Preview of the eighth issue of Galeria Koloru magazine, 288 pages with interviews to Goal, Rimu and Monar, special photo of BOKS (DRS BGS), Warsaw trains, regional trains and trains and metros around the world. 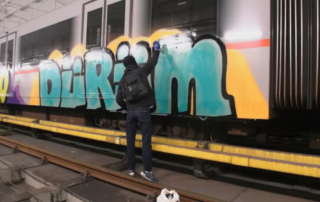 Posi of the AHH crew and friends, show us different actions on Swedish trains and subways. 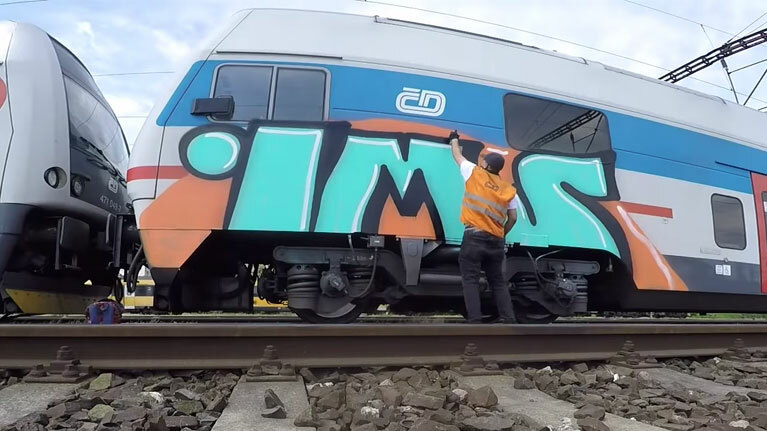 Via Spraydaily. 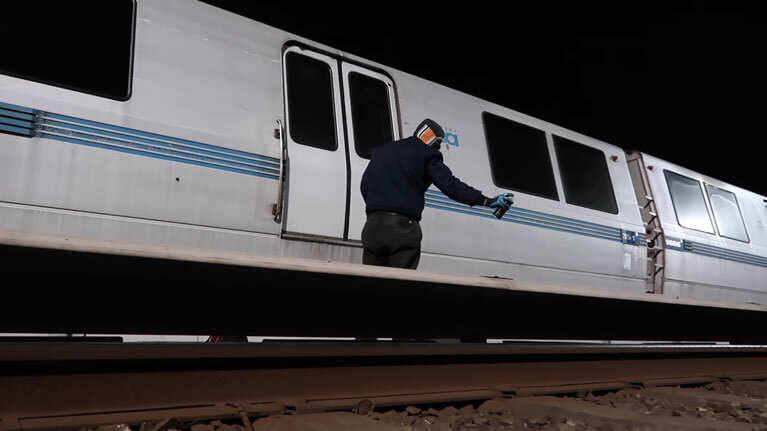 One minute showing snippets of Cherokee in action on various metro and train systems. 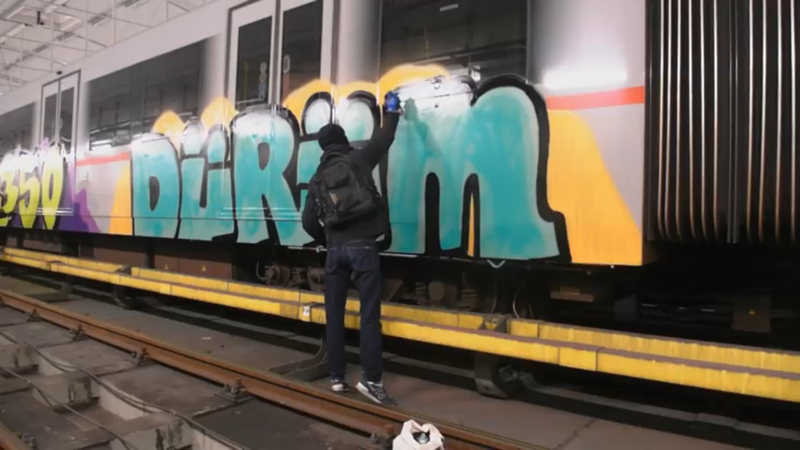 Via Spraydaily. 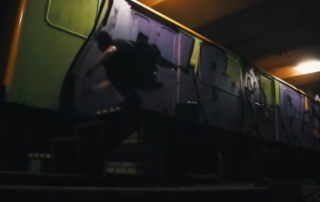 In the following video, we see different actions recorded with a Gopro on trains and subways in Vienna, Hungary and Bucharest. 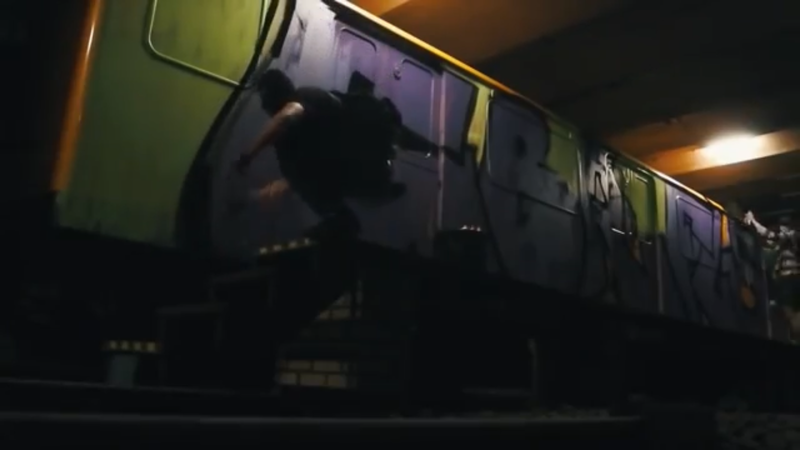 In the following video we see several actions on the Vienna subway. Second chapter of the series Right Down The Line, in which the group 'The Ferals Crew', shows us several actions on the trains of Berlin and Hamburg. 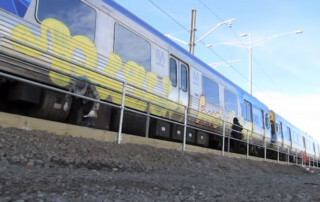 Oneliner presents the following video, showing us images of the environment related to graffiti. 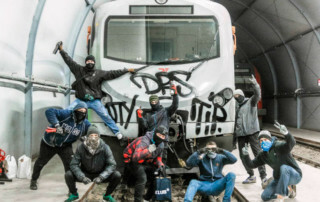 Graffneck presents a new chapter of the ‘The City Survival Report’ series, focused on the graffiti scene in Prague with the TCS crew and friends. 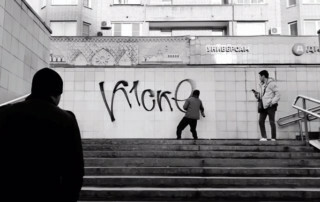 In the following, we see a bit of street bombing through the streets of Moscow. 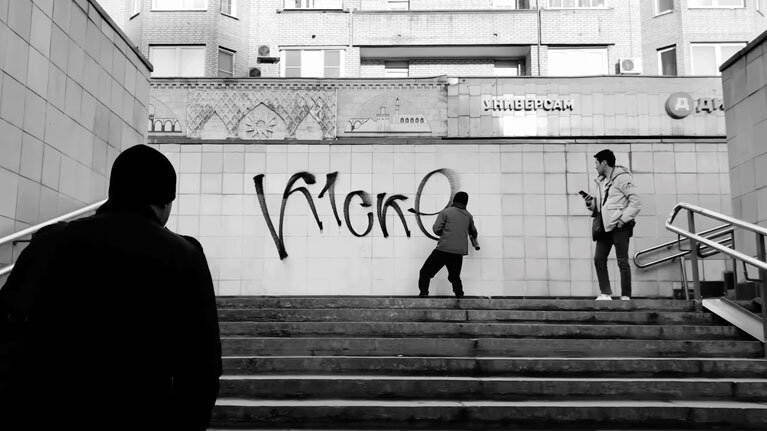 Writers Madrid in collaboration with Solo Gozar, presents the first episode of Dominigozo. 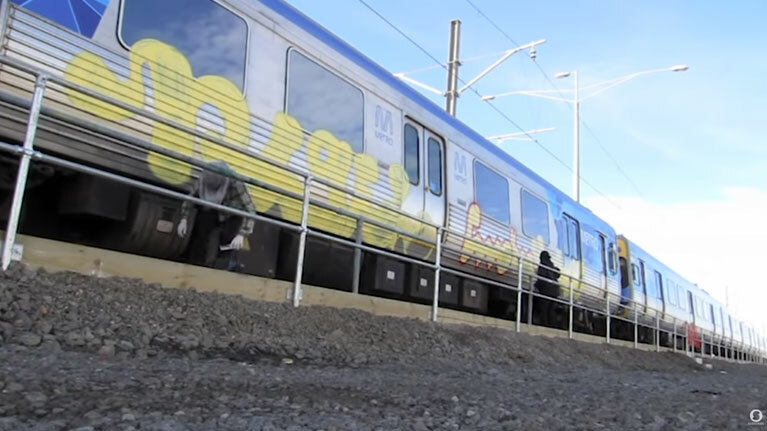 A series of short videos that reflects those Sunday sessions in which graffiti has a relaxed and enjoyment. As the first destination they have chosen Iruña, the capital of Pamplona.